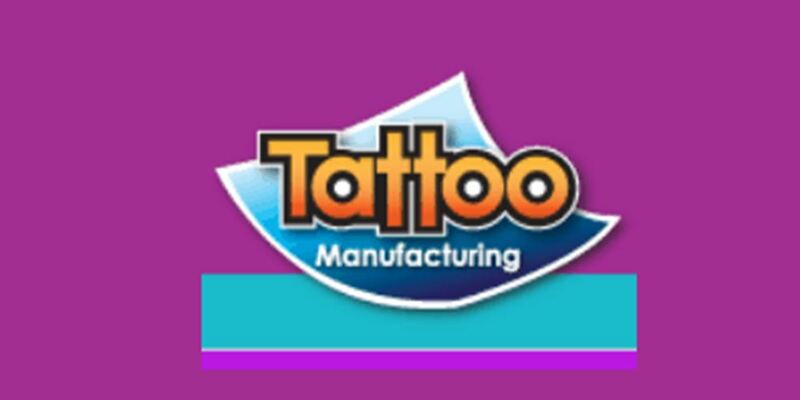 Tattoo Manufacturing is the world’s largest manufacturer of temporary tattoos, printing more than 7 million a day. We print custom temporary tattoos and offer a wide variety of in-stock designs. Many of our in-stock temporary tattoos are designed by our artists and we ship stock orders within 48 hours. We have been in business since 1989 and all of our products are Made in the USA. Launched in 1992, our website features a wide array of temporary tattoos including Marvel, Ed Hardy, Glitter and Henna.